Let all of your pets enjoy more outdoor freedom! 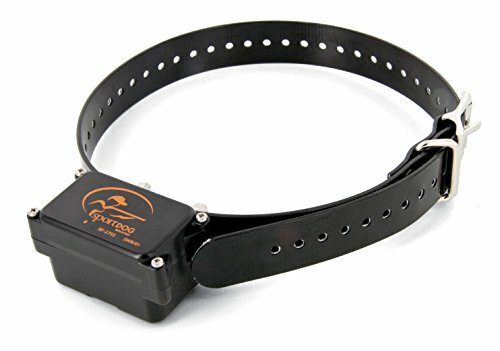 Add an unlimited number of pets to your YardMax in-ground system with this extra receiver collar. YardMax maximizes the amount of yard space for your pet to play freely in. 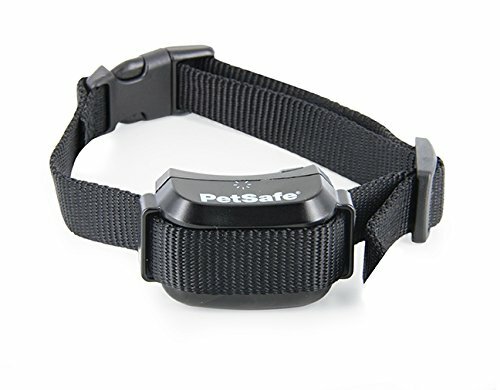 When your pet nears the boundary, the collar will give a warning beep, followed by a static correction to remind your pet to stay within the boundaries. Your pet will be enjoying greater yard freedom in no time! Replacement Antenna for Upland Hunter 1875. 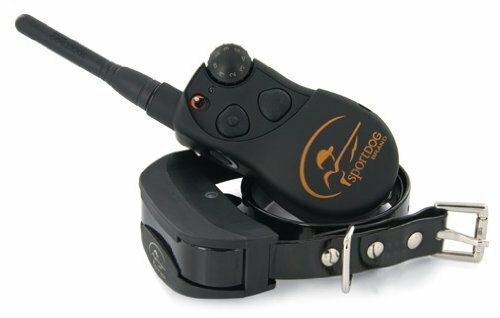 SportDOG Brand of Knoxville, Tennessee, is a manufacturer of electronic dog training gear and accessories. Product lines include remote training collars, no-bark collars, an in-ground fence system and remote tracking systems. The company also carries training leashes, bells, collar straps, dummies, scents and whistles; TEK Series E-Collar+GPS Location and GPS Location only systems; and Canine Athlete nutritional products. Know when your dog is pointing birds, even when you can't see it. 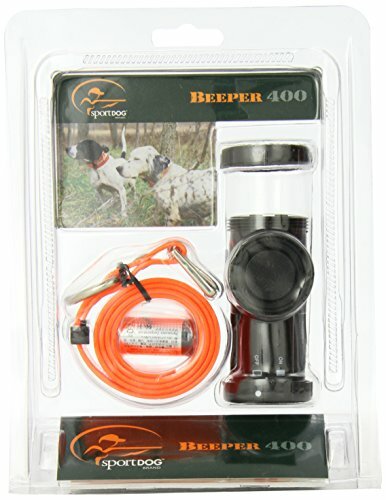 The sportDOG DSL-400 beeper locator is the smallest and lightest beeper on the market. 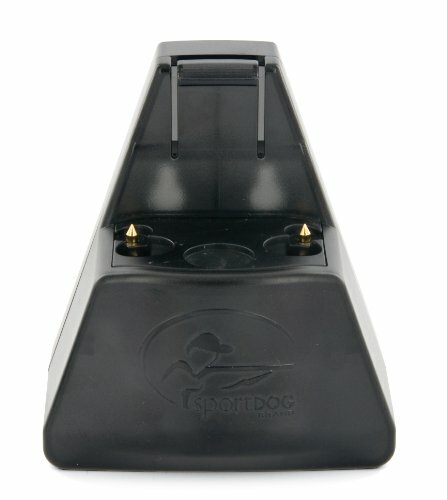 Replacement charging cradle for SportDOG Brand SR-3 series rechargeable Collar Receivers. 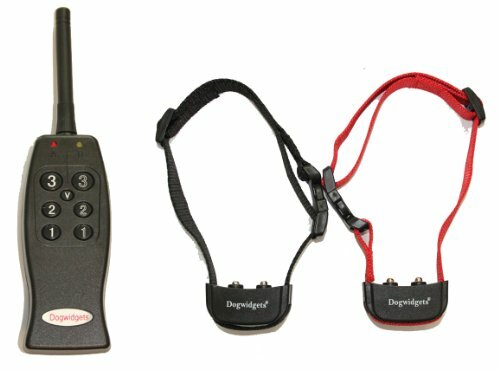 SportDOG Brand of Knoxville, Tennessee, is a manufacturer of electronic dog training gear and accessories. Product lines include remote training collars, no-bark collars, an in-ground fence system and remote tracking systems. The company also carries training leashes, bells, collar straps, dummies, scents and whistles; TEK Series E-Collar+GPS Location and GPS Location only systems; and Canine Athlete nutritional products. 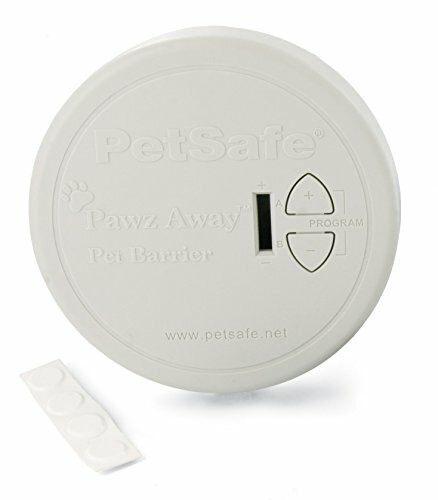 Petsfe Zones ZND-1000 Indoor Containment Zone Disc. IUC collar sold separately. It works on any size dog, has run through prevention, place the Zone anywhere. 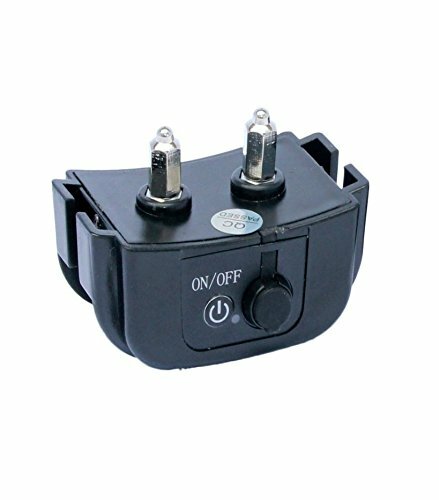 Prevents your dog from entering or exiting specified places in your house and includes one Zone transmitter. The Zone is the latest innovation in indoor pet fencing by Petsafe . The Wireless Transmitters can be put anywhere in your home, shop or garage to keep your pets out of areas you wouldn't want them. The Zone was designed to keep pets out of areas in your house. The round transmitter uses (3) AA batteries. Just place the transmitter where you don't want your dog or cat to go and turn it on. Your pet's IUC collar will deliver a mild correction when it comes into this signal range. 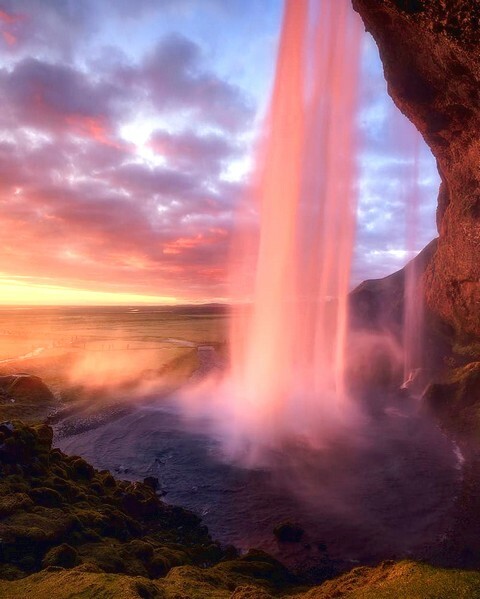 When your dog or cat first enters this range he will receive an audible tone followed by stimulation that will increase the closer he gets to the transmitter. This correction will keep your pet from certain zones inside your house. There is no training and no installation needed, just simply place the small transmitter in the areas you don't want your pet to be. 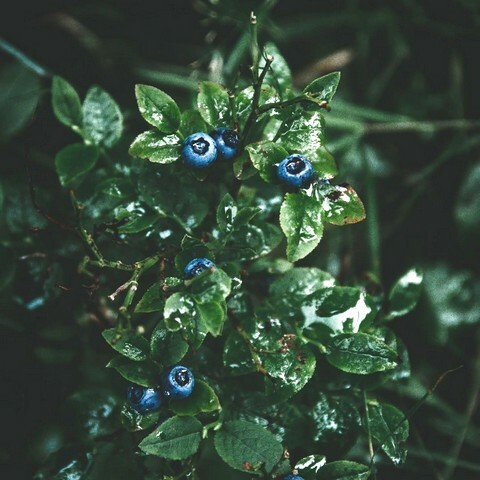 You may use as many transmitters as you need. The fast, easy, no-training way to keep your dog from problem areas. Designed by professionals to instantly keep your dog away from problem areas in your home - no training necessary. 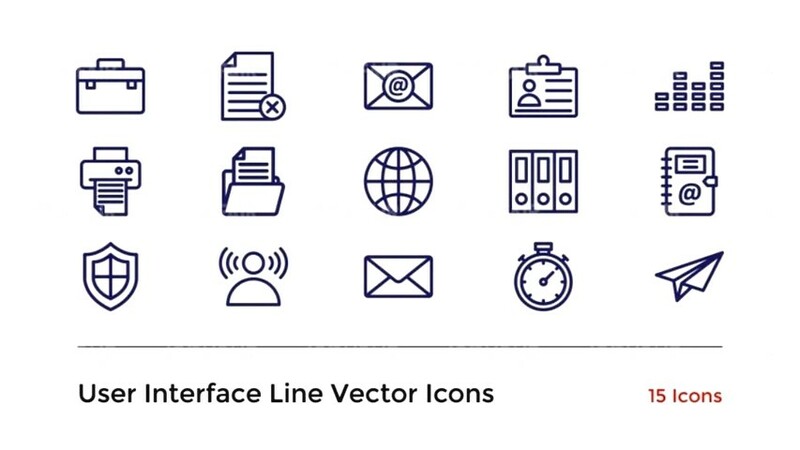 Unlike other deterrents, ZONES are totally cordless. You can put a ZONE near anything you want your dog to avoid - the trash, kitchen counter or protect your fine furniture. Each ZONE protects an area from 2' to 12'.